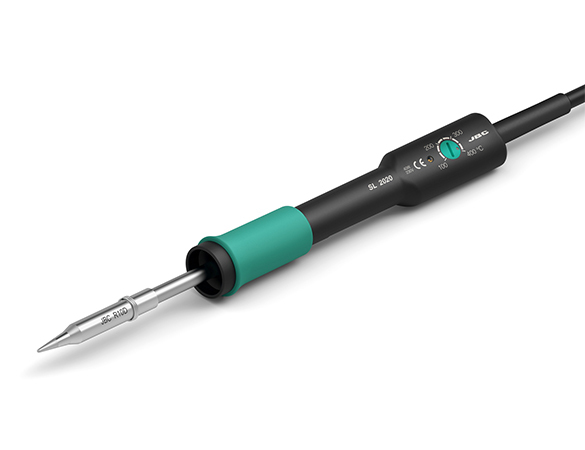 The JBC stands for classic series adapts to the different soldering irons and handpieces when not in operation. US 1000, UD 1500, LS 1100, TS 1200 and SS7300 are the five stands of this range with a dual functionality: tool fixation and tip´s cleaning. All of them incorporate a sponge at the bottom that should be used slightly moistened with deionized water. To re-tin the soldering tips, we recommend using the tip tinner/cleaner ref. TT-A.